Edmar Mednis DVD-box, ChessDVDs, 1998. Alexander Matanovic 456 pages, hardback, Informator-Verlag, 2. edition 2012. Jerzy Konikowski 136 pages, paperback, Beyer, 3. edition 2016. 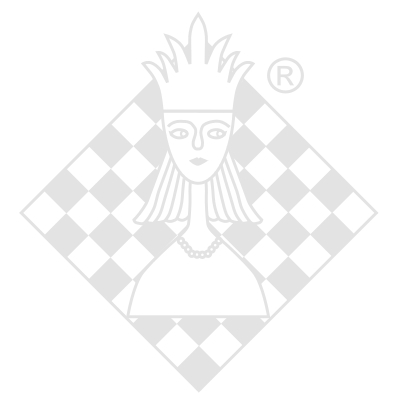 Daniel King CD/DVD-box, ChessBase, 1. edition 2011.